On October 11, 2017, parents of children with disabilities, the Georgia Advocacy Office, the Center for Public Representation, the Bazelon Center for Mental Health Law, The Arc, DLA Piper LLP, and the Goodmark Law Firm filed a class action lawsuit in federal court alleging that the State of Georgia has discriminated against thousands of public school students with disabilities by providing them with a separate and unequal education via the State’s Georgia Network for Educational and Therapeutic Supports Program (GNETS). The complaint filed in United States District Court for the Northern District of Georgia, Case No. 1:17-cv-3999-SCJ (N.D. Ga), alleges that the State, in denying GNETS students the opportunity to be educated with their non-disabled peers in neighborhood schools violates the Americans with Disabilities Act (ADA), Section 504 of the Rehabilitation Act of 1973, and the Fourteenth Amendment to the United States Constitution. For more information about the litigation, please visit http://www.centerforpublicrep.org/court_case/gao-v-georgia/. 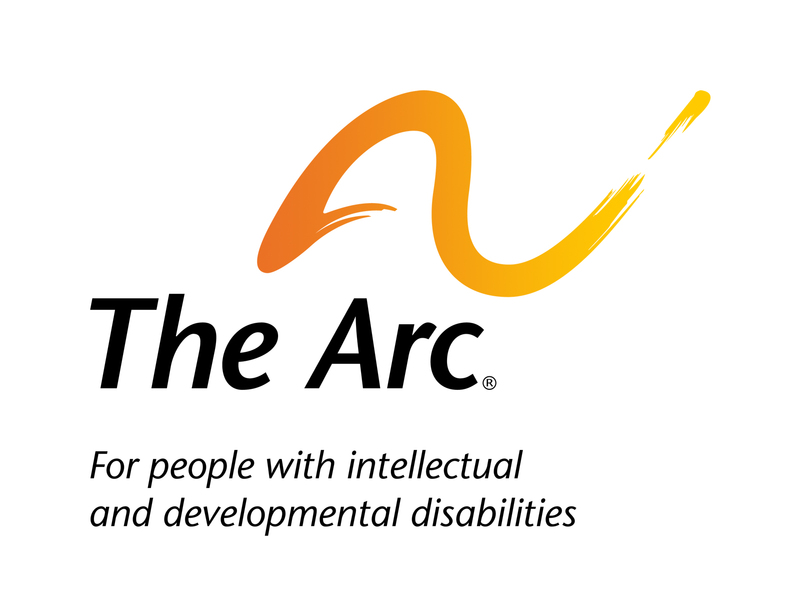 The Arc is the largest national community-based organization advocating for and serving people with intellectual and developmental disabilities (I/DD) and their families. In partnership with its network of 650 chapters across the country, The Arc works to promote and protect the rights of people with I/DD to live, work, and learn in the community free from discrimination. Through its Georgia state office, The Arc seeks to ensure that students with I/DD throughout the state can meaningfully access the myriad benefits, programs, and services offered to students in neighborhood public schools. To learn more, visit http://www.thearc.org. The Judge David L. Bazelon Center for Mental Health Law is a national legal advocacy organization protecting and advancing the rights of people with mental disabilities. The Center promotes laws and policies that enable people with mental disabilities to live independently in their own homes and communities, and to enjoy the same opportunities that everyone else does. For more information, visit http://www.bazelon.org. The Center for Public Representation (CPR) is a national legal advocacy center for people with disabilities. For 40 years, CPR has been enforcing and expanding the rights of people with disabilities and others who are in segregated settings. CPR uses legal strategies, advocacy, and policy to design and implement systemic reform initiatives to that promote integration and full community participation. To learn more about our work, visit http://www.centerforpublicrep.org. 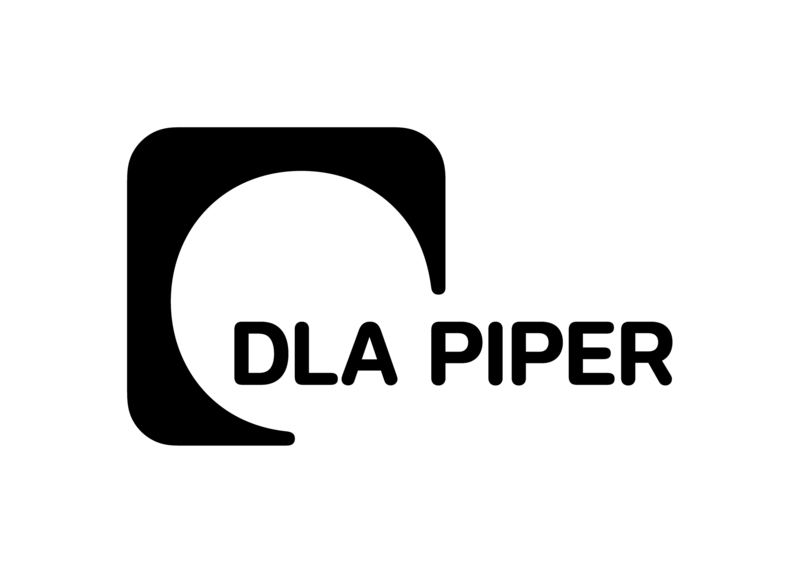 DLA Piper is a global law firm with lawyers located in more than 40 countries throughout the Americas, Europe, the Middle East, Africa and Asia Pacific, positioning us to help clients with their legal needs around the world. To learn more, visit http://www.dlapiper.com/en/us. The Georgia Advocacy Office is Georgia’s designated Protection and Advocacy System. GAO envisions a Georgia where all people have value, visibility and voice; where even the most difficult and long-lasting challenges are addressed by ordinary citizens acting voluntarily on behalf of each other; and where the perception of disability is replaced by the recognition of ability. GAO’s mission is to organize our resources and follow our values and legal mandates in ways which substantially increase the number of people who are voluntarily standing beside and for people in Georgia who have significant disabilities and mental illness. To learn more, visit http://www.thegao.org. Since 1999, Mr. Goodmark has dedicated a majority of his practice to representing families, teachers and students in their pursuit of equality, fairness and justice in Georgia’s schools. To learn more, visit http://www.goodmarklaw.com.